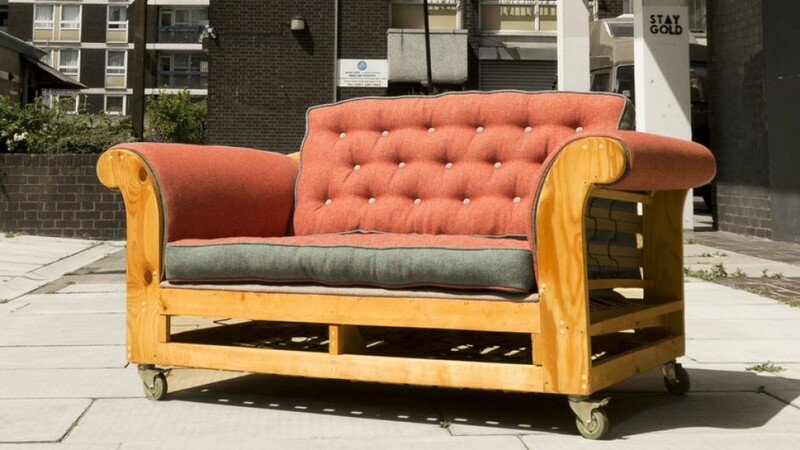 Every year in the UK we throw out around 1.6m tonnes of furniture and bulky waste, most of which is buried in landfill or burnt in an incinerator. Conserving and re-using this furniture, on the other hand, would save valuable resources, create employment benefits and provide affordable items to local communities. So where are we going wrong? The Great Recovery takes a unique, design-focused approach to the circular economy. In our explorative design residency project in partnership with recycling and waste company SUEZ, we challenged a team of pioneering designers to investigate the materials streams and systems that lead our sofas prematurely to the skip. The Great Recovery’s emphasis has always been on the practical, experiential nature of the redesign process, and this residency allows us to bring together designers, waste managers, local authorities, re-use experts and others. Using Surrey as our sample county, we visit Leatherhead waste transfer station and community recycling centre, Surrey Reuse Network and also gather insights from a retailer, IKEA. The designers conduct a tear-down exercise on a sofa picked from a landfill skip, and learn about some of the challenges involved in creating more effective infrastructure for re-use. Finally, they come up with a series of seven scenarios for ‘closing the loop’ on our big-ticket waste, including non-removable fire labels, a ‘deconstruction’ manual and new models for financing and materials tracking. The report charts the journey taken by the designers in their quest for products and systems that recognise inherent material value and that account for environmental and social costs and benefits. 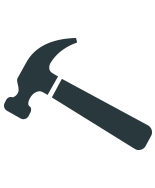 Recommendations for designers and manufacturers, waste managers, policymakers and local authorities provide practical pointers whilst seeking to encourage a culture of innovation, partnership and long term thinking.